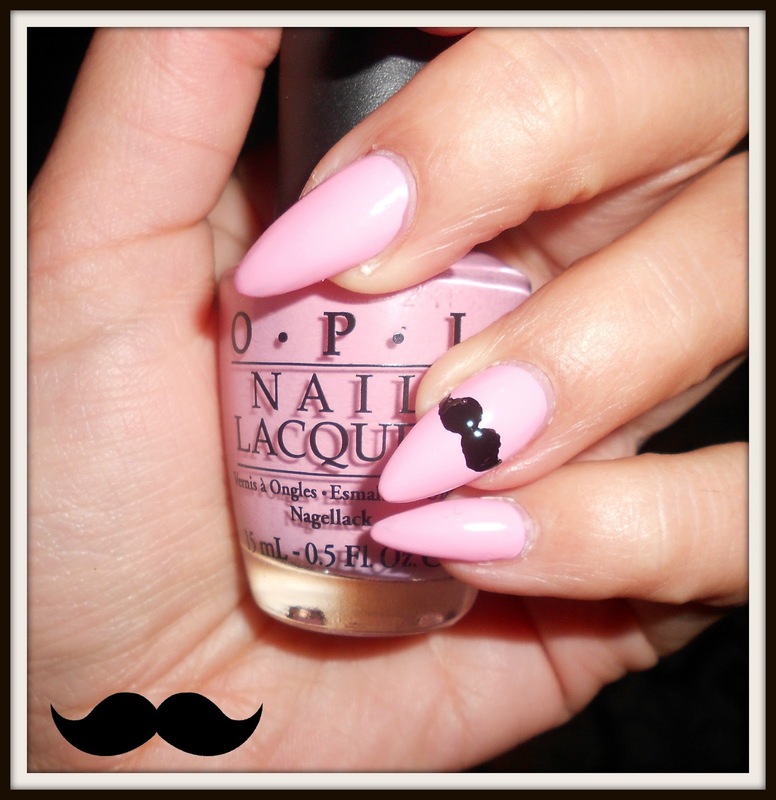 I've always liked moustache themes, especially moustache nail art! 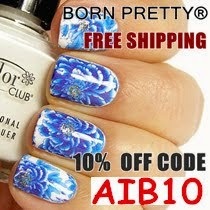 Start by painting 2 coats of your preferred nail polish. Allow to dry. Using the dotting tool, paint 2 largish dots in the centre of your nails. Using the dotting tool again, paint 2 tiny dots on either side of the larger dots. Using the same tool, fill in the space between the larger and small dots by first tracing the outline of the moustache and then filling it in. And hey presto, you will have cute moustache themed nails! Are these your nails?! How amazing, I absolutely love them! I also like the moustache idea, thank you!